Categories: Meetings and Events, Pets | Tags: dogs, Pets | Permalink. Categories: Arts and Culture, News | Permalink. A Friend of Fire Mountain joins the Oceanside Planning Commission! Fire Mountain’s own Jay Scrivener has been appointed to the Oceanside City Planning Commission. Jay has been active in many neighborhood activities and issues including the negotiations with Eternal Hills, the push for a community park, and encouraging a drought tolerant, water conserving neighborhood through his posts on the Fire Mountain Garden Exchange. We look forward to Jay’s positive impact in our city working with the commission. Read the story in the Union Tribune click here. Categories: News, Politics | Permalink. 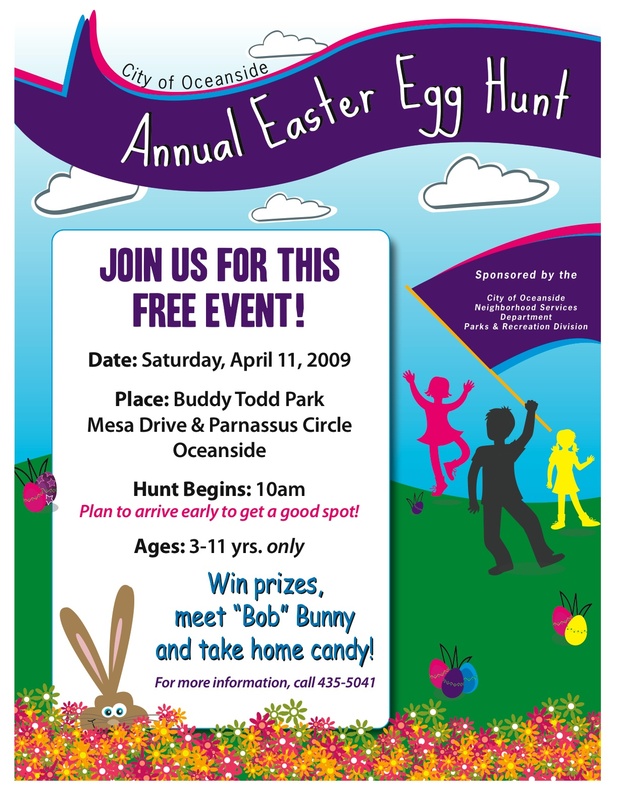 The City of Oceanside holds a few official Easter egg hunts. The closest one to Fire Mountain residents will be in Buddy Todd Park. Categories: Meetings and Events, Parks | Permalink. 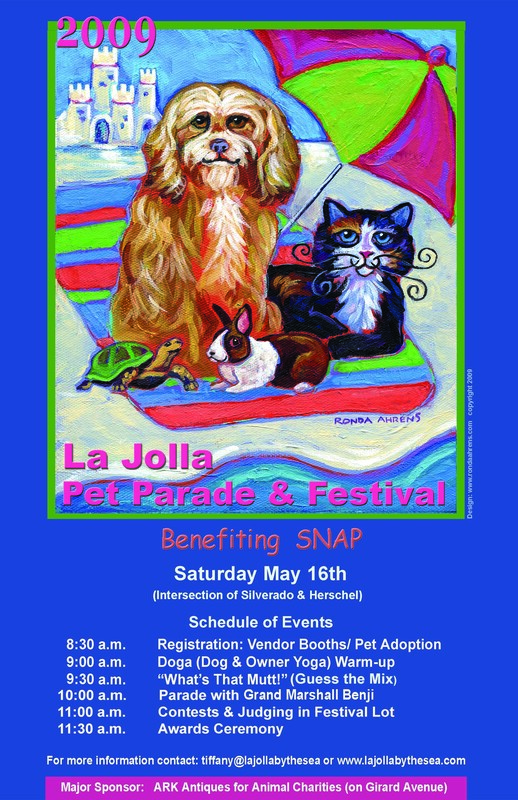 Check out the photo slide show of the Dog Beach Supporters Dog Walk last weekend. Many Fire Mountain dogs and their owners participated–it was a blast! Click on Events and Meetings on the left, then scroll to the bottom and you can start the slide show from there. The California Surf Museum is now in their new location and open to the public! 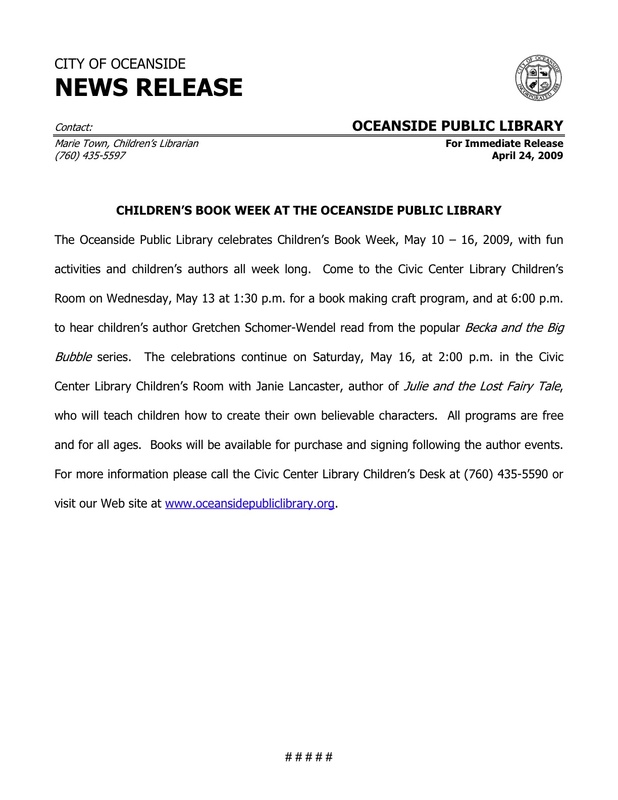 Don’t miss out on their special events and the fundraiser on May 14th. Categories: Uncategorized | Tags: surf | Permalink.